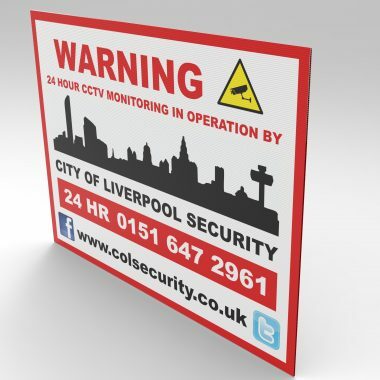 Printed A3 Correx Signs, Temporary Signs. 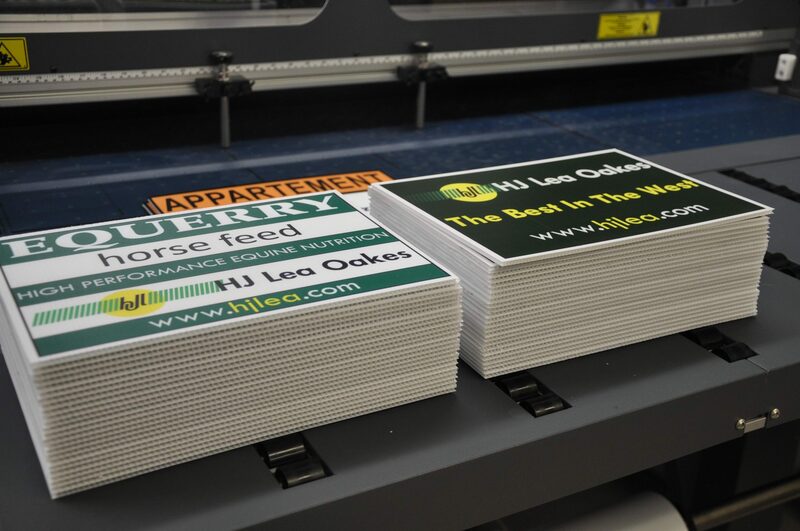 Direct high quality printing on Correx boards, available in 4mm or 6mm thicknesses. 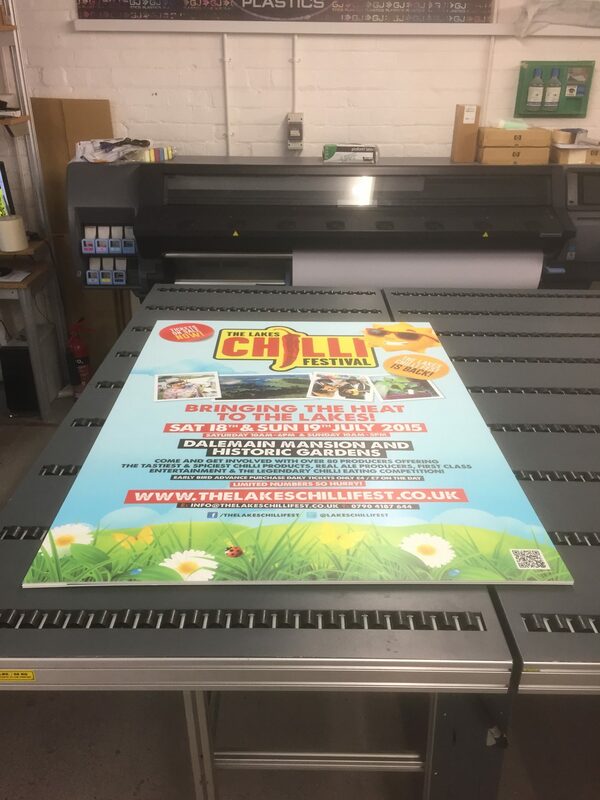 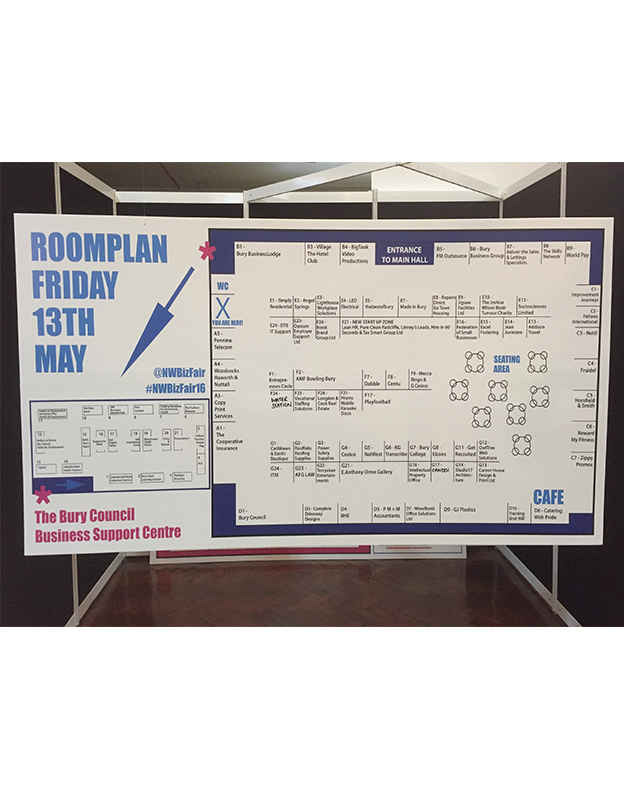 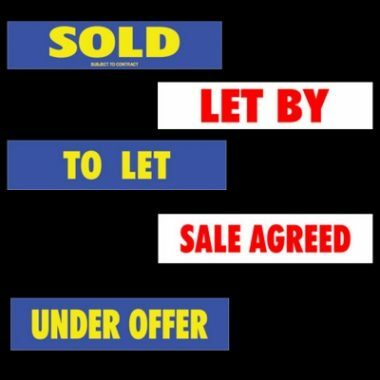 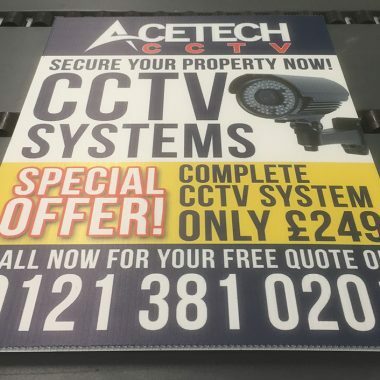 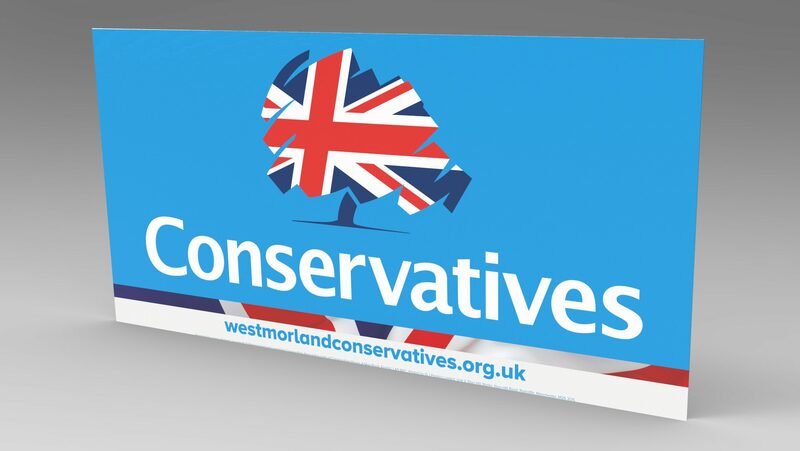 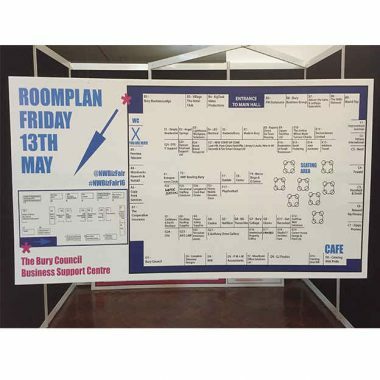 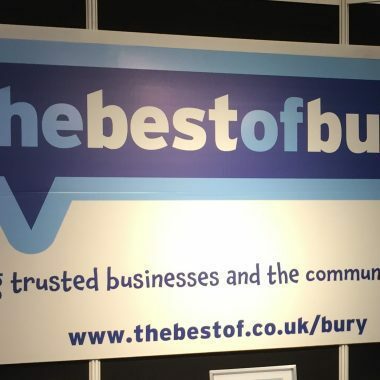 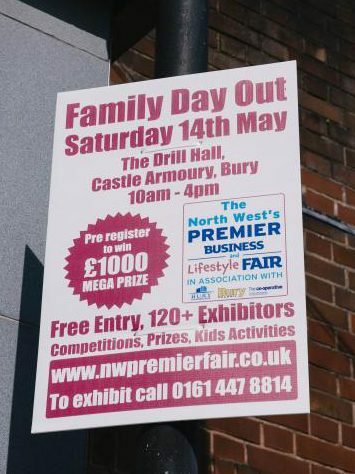 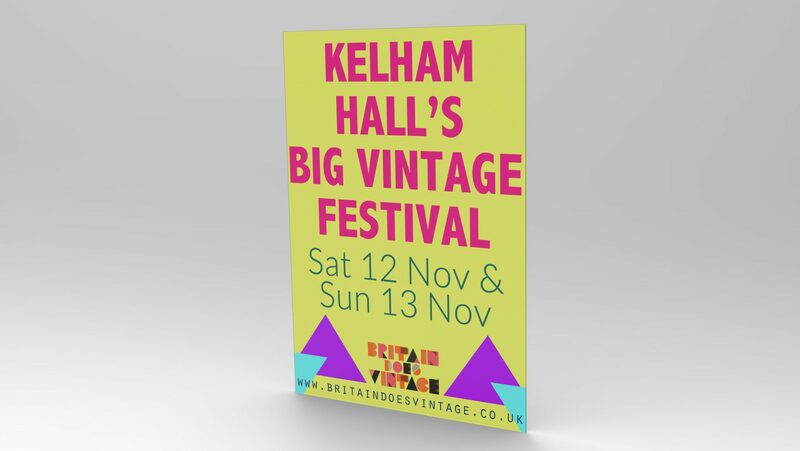 Correx Signs are Ideal for both permanent and temporary signs, used for indoors or outdoor, sales, promotions or events. 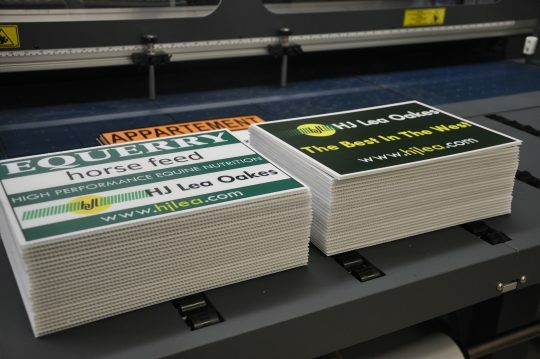 We use weather-proof, UV stable inks. 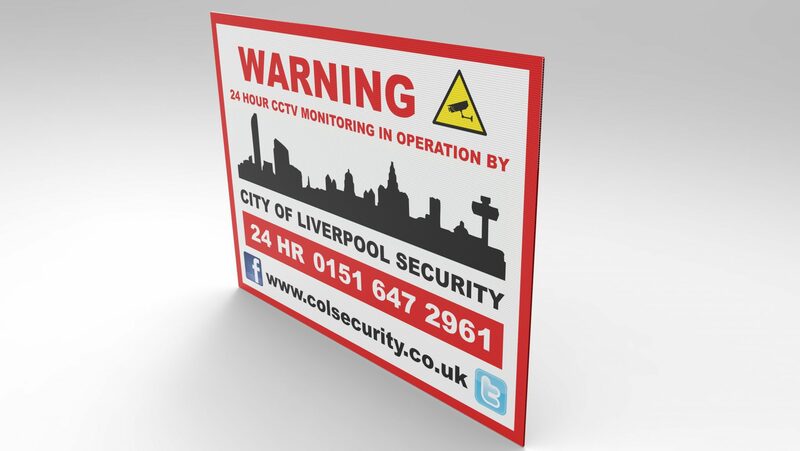 Fluted Polypropylene plastic signs are lightweight and durable, you can attach the signboards with cable ties, nails or screws. 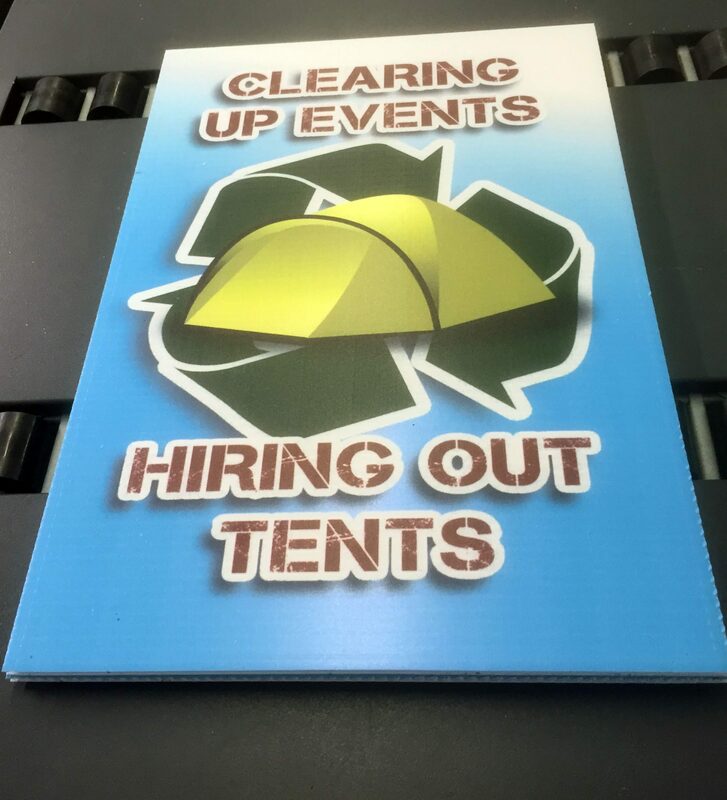 These signs have a wide variety of uses from direction and warning signs to promoting events, festivals and fairs. 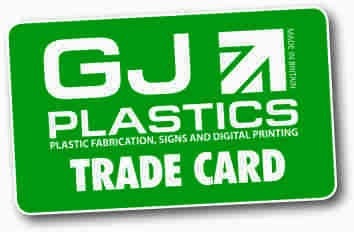 if you would kindly email your required artwork to: info@gjplastics.co.uk quoting your order number. 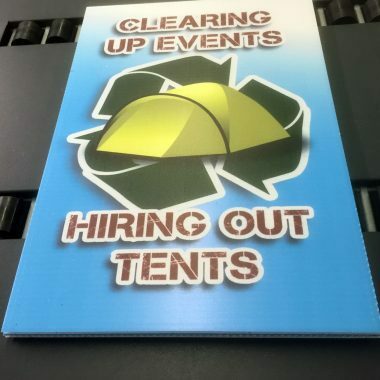 Please see our artwork requirements for details on how to provide your artwork. 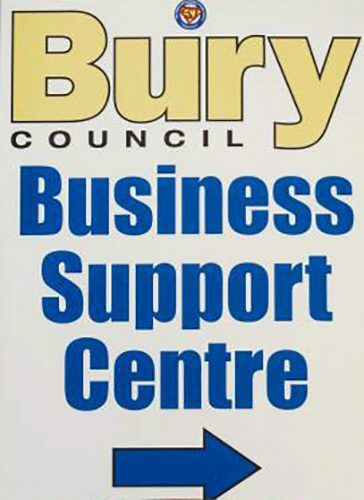 Please contact a member of our team if you require any further details on how to supply your artwork.